We are all concerned about financial risk, in other words the risk associated with investing in certain investment types and the potential returns from those investments. Each of us is different and we all have a level of risk we would be uncomfortable taking. Typically we think of investment risk in terms of a fall in the value of our investment but your adviser will also consider other types of risk. Bespoke charging structure according to implementation requirements and complexity. On going advice fees by negotiation and agreement. 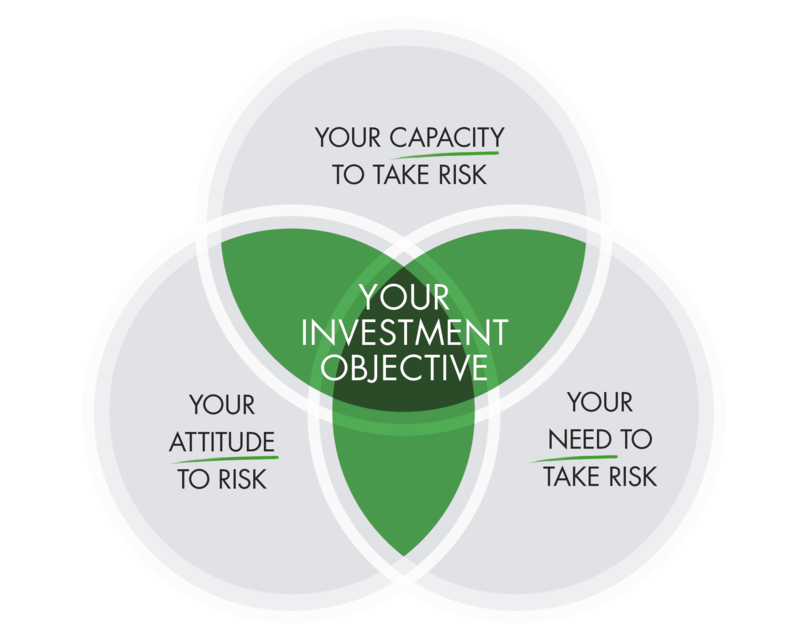 To understand your attitude to risk, we will take you through our independent risk profiling tool. We will ask you to respond to a series of statements which help to understand your overall willingness to take a risk. Spreading risk is one of the most important principles of investing, not only between several different investment types (also known as asset classes) but also between different companies. We have a range of free resources for you to download. Please get in touch if you have any questions or would like to discuss in more detail. Get in touch to find out how our team can help.